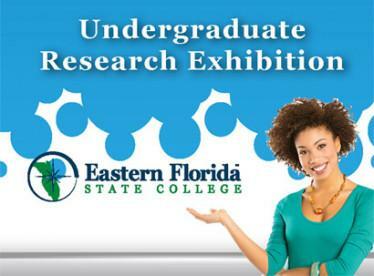 EFSC students will showcase scholarly and creative works at the Spring Undergraduate Research Exhibition on April 24. Click for event details. 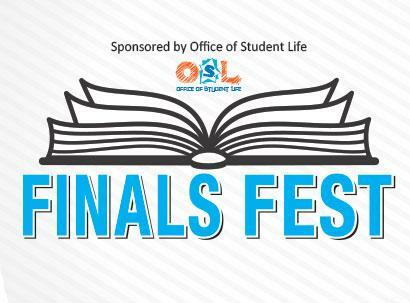 Take a break from exams and join the Office of Student Life on each campus for free goodies the week of April 29. Click through to view times and locations. Eastern Florida State College offers an outstanding educational opportunity, with year-round sunshine, four great campus locations along Florida's east coast and the Central Florida theme parks just a quick drive away. The whole Eastern Florida experience is centered around our students — and we love students of all ages, from those in high school getting a head start on college, to graduates who want an Associate degree for automatic transfer to a four-year university (or to move on to a bachelor's degree program right at EFSC) — and employees looking to jump-start a new career. Life-long learning sets the tone at EFSC. Student Life Offices on each campus coordinate student clubs and student government. 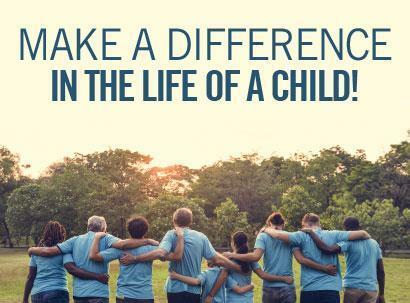 We want you to feel involved through academic programs that include an Honors Program and a chance to volunteer and get credit for it through Service Learning. With eleven intercollegiate athletics teams, you can enjoy watching your Titans compete and compete yourself through our intramural sports program. Fuel your day with one of the many dining options located on each campus. And remember — we're here to support you throughout your time at Eastern Florida State College and beyond through services such as our free EFSCares counseling. 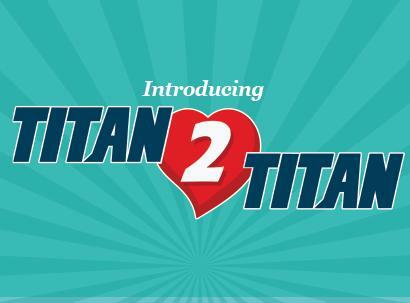 Welcome to the place Where Titans Rise — we're glad you're here. 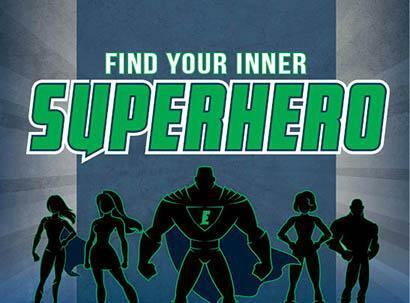 Apply today and join the family of Eastern Florida State College students. 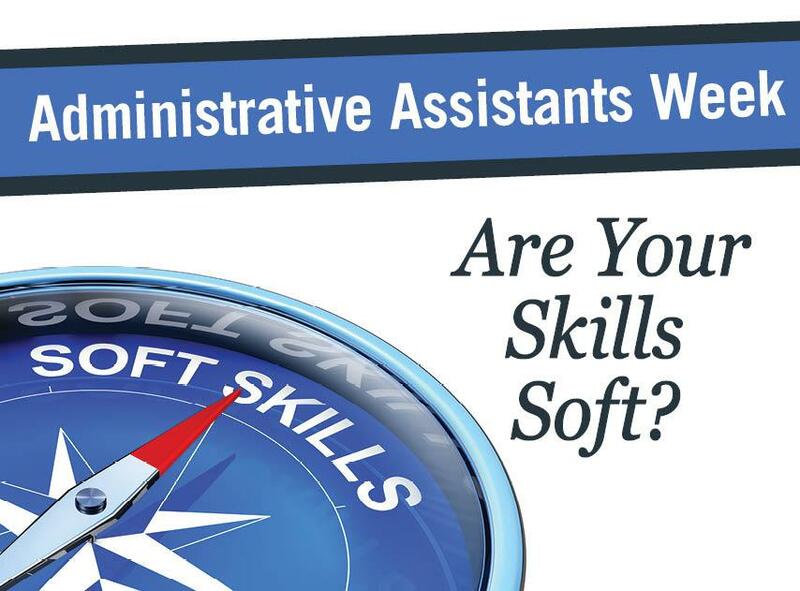 We offer the academic support that helps you achieve success.